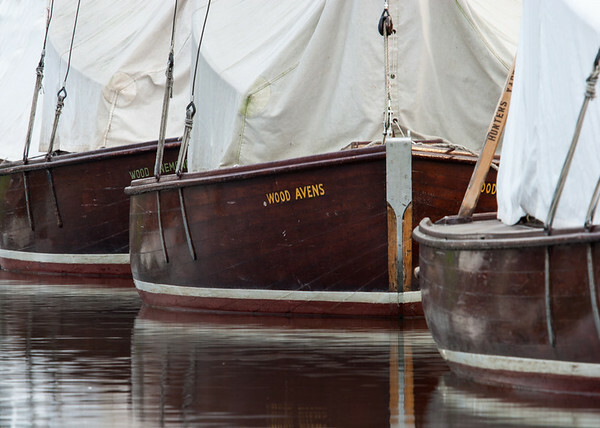 A selection of photos from recent day trips and holidays on the Broads. In 2012 we went and sailed a Hustler from Hunters Yard, who are based on Womack Water near Ludham. We hadn't sailed one of their yachts since holidays with the children in the mid 1990s. However the magic of sailing a boat built in ~1935, which has no engine or electricity, was still there.